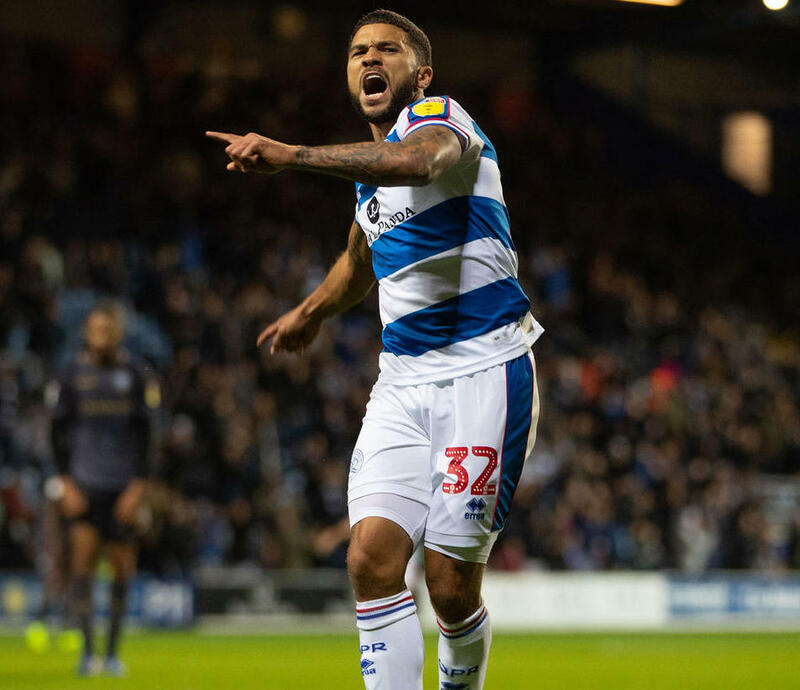 Queens Park Rangers travel to Bramell Lane on Saturday with several first-teamers set for a recall. Steve McClaren is set reinstate up to five first-team players ahead of the trip to Sheffield United this Saturday. Goalkeeper Joe Lumley will take the gloves from Ingram with Joel Lynch, Toni Leistner, Pawel Wzsolek and Nahki Wells all set to start against the Blades. Liam O’Neil and Reggie Lambe are both doubts for Cambridge United’s crucial trip to Notts County tomorrow. The duo both missed last weekend’s win over Stevenage and are battling to be fir for the trip to Meadow Lane. With County propping up the League Two table, but the U’s only five points and three places ahead of them, boss Colin Calderwood will need all the bodies possible available.